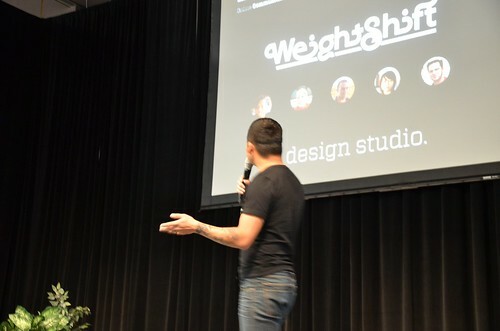 For 2012, we’re bringing Built to NYC for WebVisions and we’re back at SXSW in Austin, Texas. 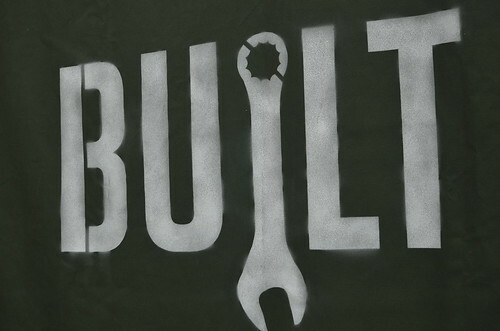 Check the Built page for details and we’ll announce a few more later in the year. 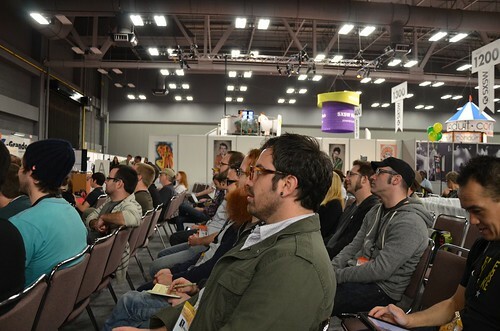 Audiences like Built, cause it’s a series of short talks by people who create, during larger events like SXSW. Do you have some cool ideas or concepts worth sharing with a crowd? Are you making something that incorporates technology and transportation? Maybe something bike-related that used zombie robots? If so, answer the Call for Speakers on the Built page. We’ll have a Mobile Social too, of course.